Nah Ha Ocean Front Condos in Cozumel Island Mexico, Oceanfront. Nah Ha Condos are one of Cozumel’s most prestigious Ocean Front residential addresses. Nah Ha Ocean Front Condos is an 8 story building with 16 luxury condominiums; each condo has 3 bedrooms and 3.5 bathrooms. Escape the crowds of the hotels relaxing in your very own Nah Ha Ocean Front Condo. 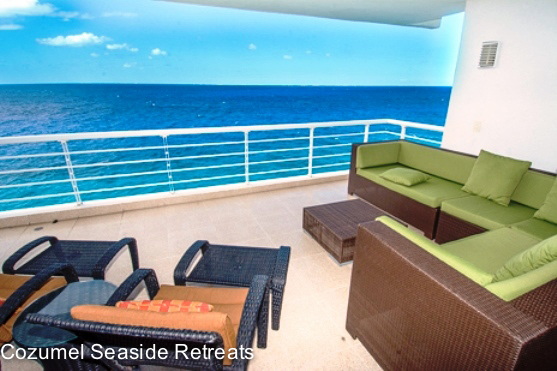 With easy access to Cozumel Town, excellent off shore snorkeling, and fabulous sunsets over the Mexican Caribbean, Nah Ha Ocean Front Condos make the perfect retreat for your holiday. 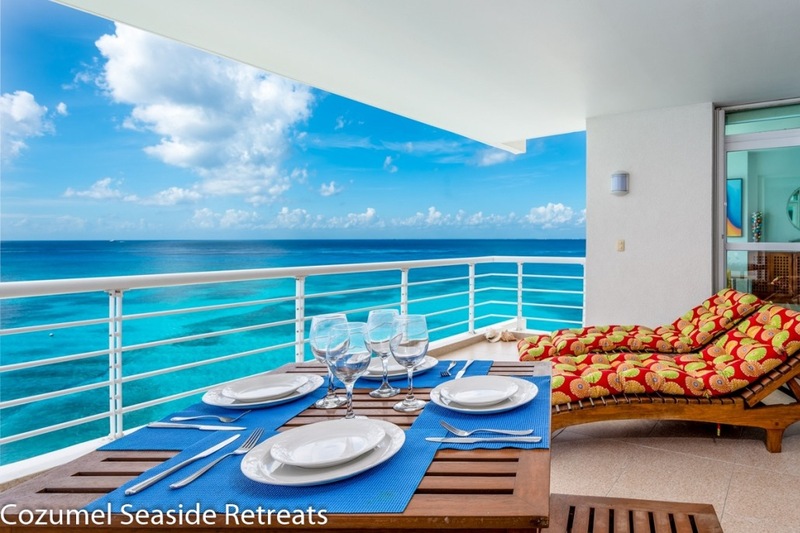 Outdoor amenities include 60 foot long infinity pool at the ocean edge, Jacuzzi tub, sundeck and tropical gardens. There is an ocean ladder for easy access to the water where you will be able to enjoy the great snorkeling just offshore.